Why does luxury train travel have such a low profile compared with virtually every other luxury offering? Is it because many luxury train operators are better at operating the trains than marketing them? Or perhaps the Venice Simplon-Orient-Express (which most people know as the ‘Orient Express‘) simply eclipses most of them through the application of overwhelming sales, marketing and PR resources? Or maybe it is due to lacking the support mechanism that an association may offer? The whole sector is basically immature, barely in its teens compared with similar business types, having been largely invented by VSOE when it began running in 1982. It does not have its own suite of best practise models and now needs an injection of new blood so it can make the most of the gathering opportunities. It is ready for consolidation, like the cruise industry in the 1970s. And that low profile? 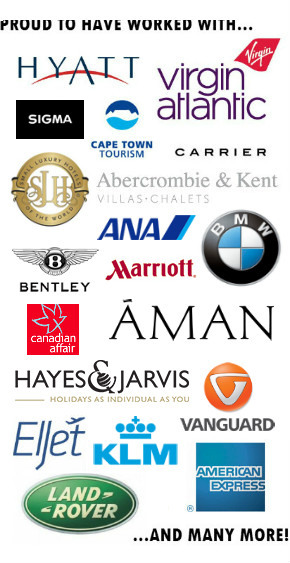 I met over 60 travel professionals last December at the International Luxury Travel Market, Cannes. Not one of them could name more than five luxury trains; most knew of three. There are at least 12 by the most rigorous application of a ‘standard’ definition, but I would be comfortable with a minimum 15 trains. On this basis, the vast majority of potential travellers cannot be expected to be aware of the range of choice, from a private rail car in the USA or the Pullman Orient Express in Paris (no, not that one) to the ersatz imperial train the Majestic Imperator in Vienna or the ultra-modern Tangula Train in China. In this blog, I will examine what I think will be the future development of the luxury train sector in the coming months; months not years because change is – I believe – imminent. Simon Pielow is co-founder of The Luxury Train Club. I would jet to a remote destination if I absolutely had to go but train travel is just too long and claustrophobic.